Are you ready for Carnival? 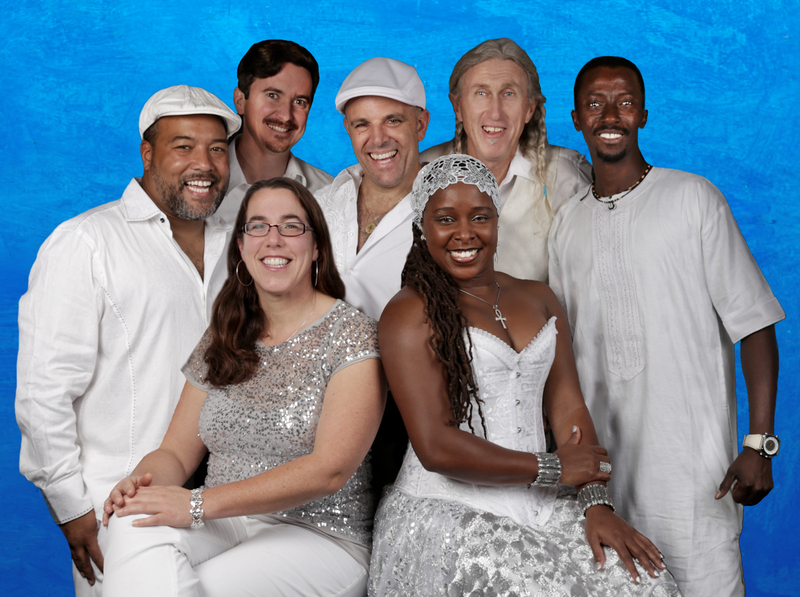 Based in the rich musical traditions of Brazil, SambaDá also draws from percussion-based styles of South and Central America, and blends it with the good old funk and reggae back beat so familiar to North American audiences. 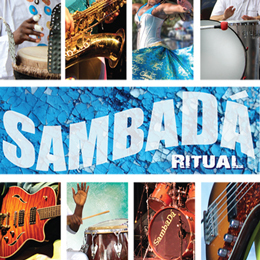 Brazilian natives Papiba Godinho and Dandha da Hora possess a profound knowledge of Brazilian music, and musically unite the Americas. Tickets: $5 UCSB Students and Children Under 12 / $15 general. Purchase tickets at A.S. Ticket Office or online here.